The housewife Claire Cooper is married with the pilot Paul Cooper and their little daughter Rebecca is their pride and joy. When a stranger kidnaps a girl, Claire dreams about the man but Detective Jack Kay ignores her concerns. 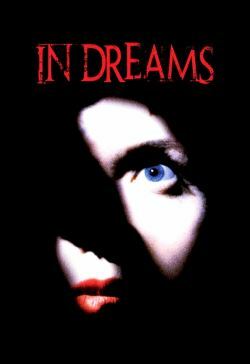 But when Rebecca disappears during a school play, Claire learns that her visions were actually premonitions and she is connected to the killer through her dreams. She has a nervous breakdown and tries to commit suicide. Her psychologist Dr. Silverman sends her to a mental institution and soon she finds that her husband will be the next victim of the serial-killer. Further, the serial-killer was interned in the same cell in the hospital where she is. Will Claire be able to save Paul?